Integrates with all Dental Imaging applications! 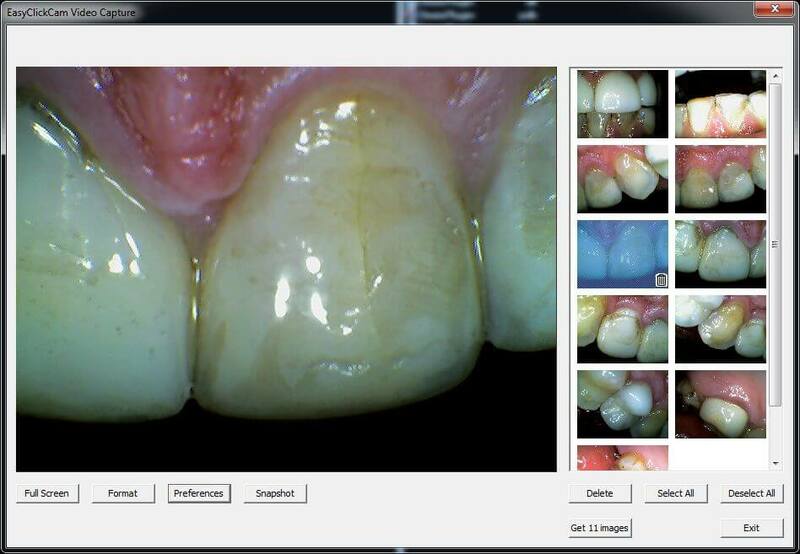 Lensiora integrates with all Dental Imaging Applications, sending image snapshots directly into your patient’s chart. After it is configured, use the Acquire option to launch Lensiora Video Capture.